StickerYou offers the best in Clear Decals to make your message stick. 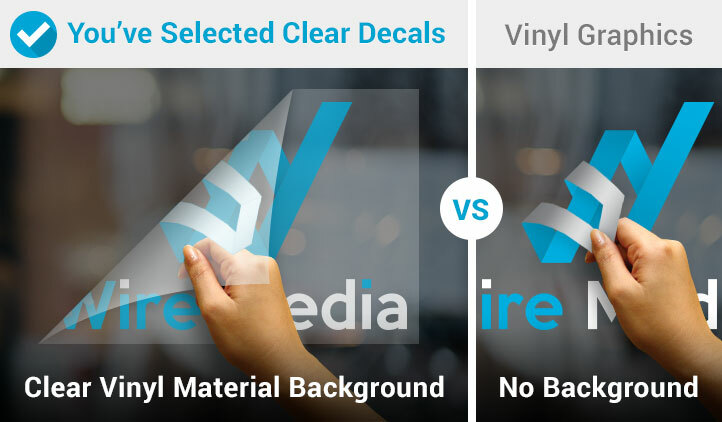 Choose between Custom Clear Decals with front or back adhesive. 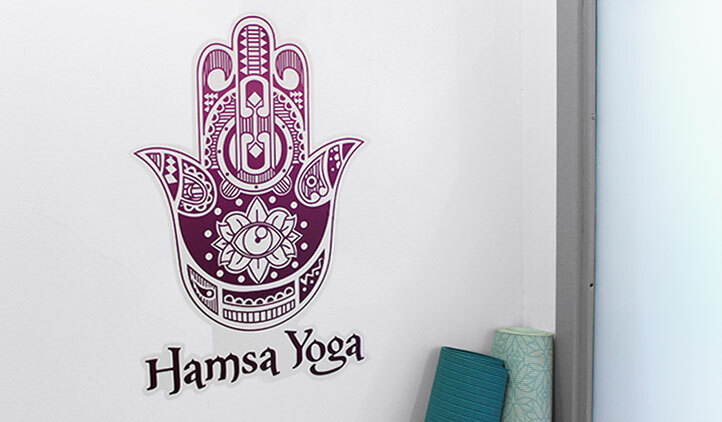 Create Clear Decals in any shape, any size and any quantity. Perfect for any smooth indoor or outdoor surface in your home, for your business and more! 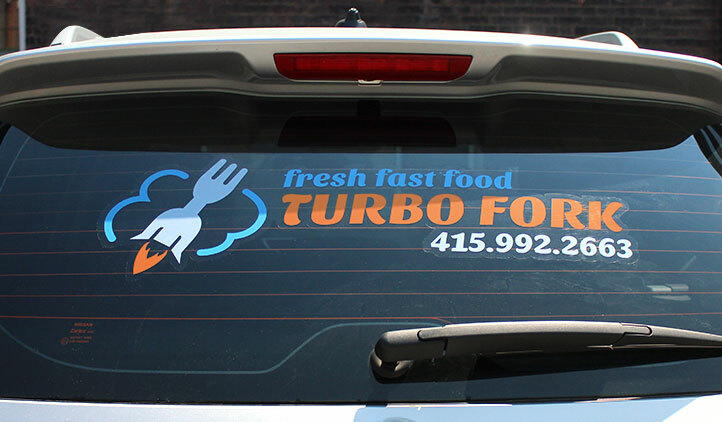 $17.99 for 9" x 6"
Window decals are a fast, easy and fun way to get creative and attract customers. Whether you want your store or brand logo to stand out, or need no cell phone signs for restaurants if you want QR Code stickers for the window, or your store hours sign to stand out nicely…all that and more can be done right here! A unique way to get your store to stand out from the crowd, you can easily decorate the front entrance for every holiday or season from summer to winter, or simply have your store name and logo on your window so it stands out easily. In just a few simple steps you can have your decals to your liking using our Sticker Editor. Upload your logo or images, then resize and adjust as you like! StickerYou’s high quality, glossy material is bubble free, so it will go on smooth with no creases, giving it a nice, sleek look. 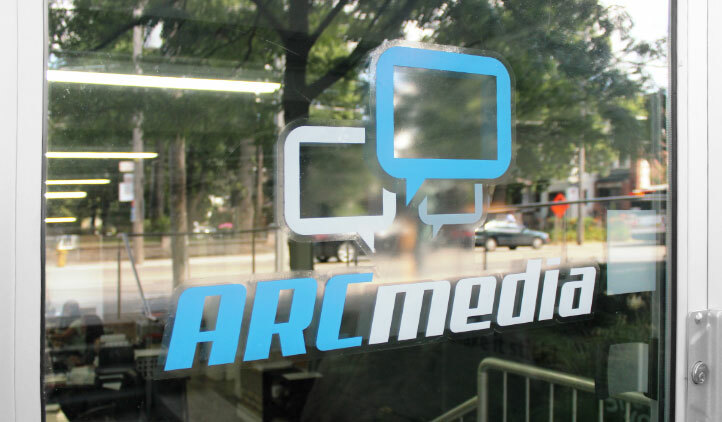 When it’s time to remove and change to a new decal, they will be easy to remove, leaving no messy residue behind to have to clean up afterward or harm your storefront or windows. You will have no hassle if you want to update your images frequently with StickerYou!